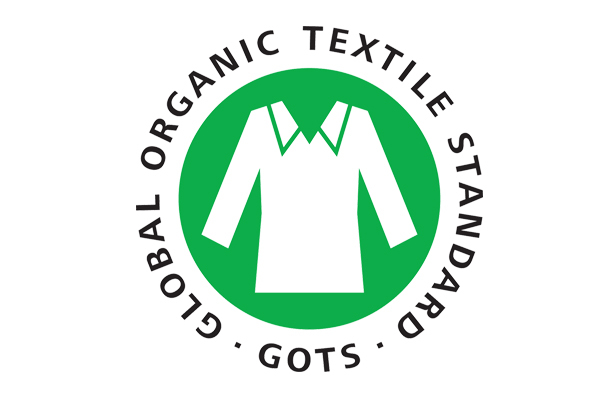 Bangladesh is set to become a flourishing hub of organic textile manufacturing, said a statement of the Global Organic Textile Standard (GOTS). While the number of the textile factories using organic raw materials recognised at a global level which rose 29 percent last year, Bangladesh remains in the highest position in business expansion plans by over 73 per cent of Japanese companies in the next couple of years. The current the growth rate experienced by the nation is the highest globally, said Sumit Gupta, Global Organic Textile Standard (GOTS) representative for India and Bangladesh in a recent statement. GOTS certification covers the processing of certified organic fibres along the entire supply chain from field to finished product. Certified factories are at present located in 64 countries. In the past year, organic certification grew 25 percent in North America, 23 percent in Pakistan and 23 percent in South Korea according to GOTS. Meanwhile, “Bangladesh continued its second position and registered a growth rate of 29 percent in terms of GOTS certified facilities”, added Sumit Gupta. On a global scale, the number of facilities certified by the GOTS rose 14.6 percent, for a total of 5,760 2018. Overall, the highest increase is reported from India, which added more than 315 factories, followed by Bangladesh at 155 and Europe 98. 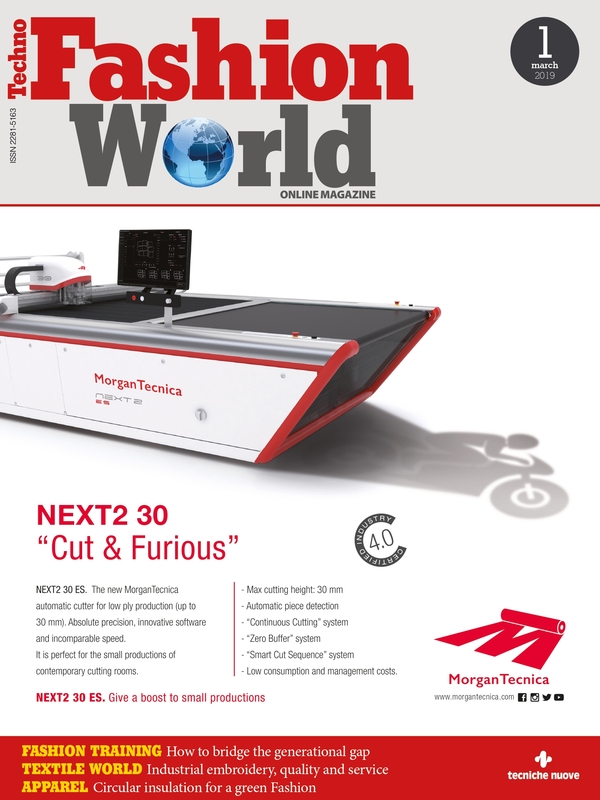 Bangladesh, however, has the second most GOTS-certified factories worldwide with 689 facilities, just after India with 1973 factories.The other top countries in terms of total number of certified units are Turkey (519), Germany (500), Italy (340), China (301), Pakistan (238), Portugal (215), the US (127), and South Korea (85). In the statement, GOTS Managing Director Claudia Kersten said that the increasing number of certified facilities aligns with the common desire to solve sustainability related problems. This confirms the fact that GOTS is seen as part of the solution, with company leaders using GOTS as a risk management tool as well as a market opportunity. In line with the current trends, “Consumers value the verifiable certification from field to finished product”, she added. Bangladesh imports nearly 8 million bales of cotton every year, mainly from India, the US and from some African countries. Of the imports, nearly 6 percent is organic cotton that comes from India and the US. There is still a ling way to go, however these figures represent a step in the right direction.